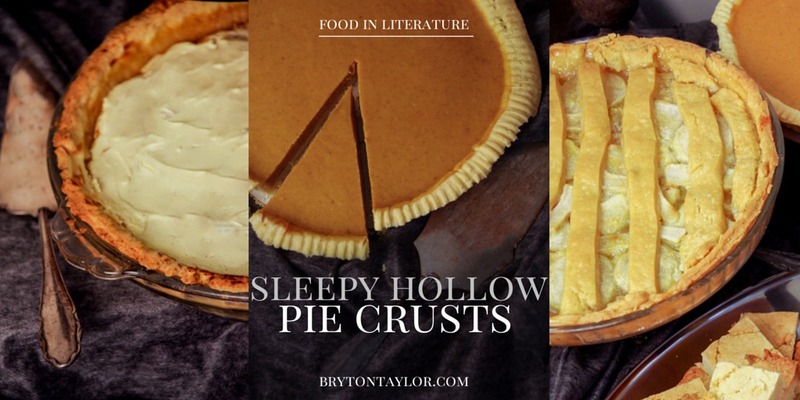 Before we jump into making the pies from The Legend of Sleepy Hollow, you’ll need this pie crust recipe. This makes enough for the three pie crusts and the one topping for the apple pie. In your mixer, add the flour salt and sugar. Next piece by piece, add cubes of butter. At some point, pulse the mixer to help it create a course meal texture. Then slowly pour in the water in a slow stream. You don’t want the dough getting wet and sticky, just enough to make the dough hold together. 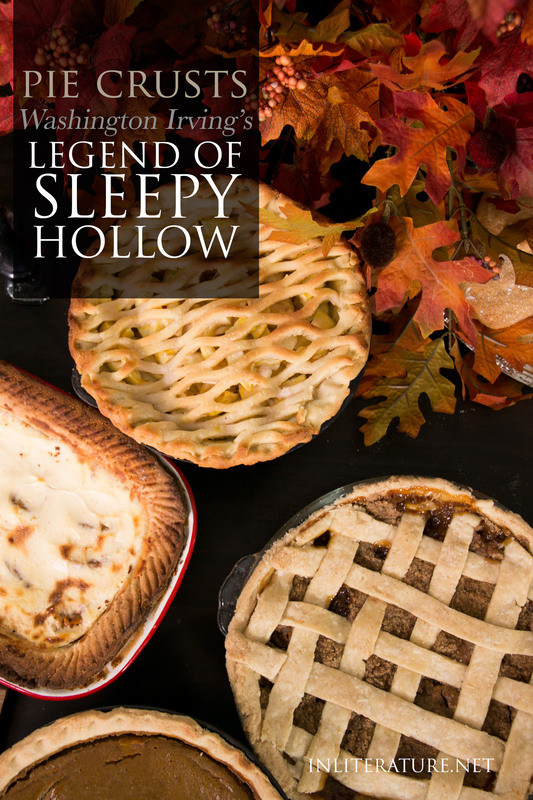 After you’ve thrown your party, don’t forget to plan your trip to visit Sleepy Hollow with 6 Stops in Washington Irving’s Sleepy Hollow!